Went through that site I posted a few posts up. Lots of great knives on the site. wilcam47 and EatSleepTacos like this. I got a CRKT Homefront for Christmas. Hasn't let me down yet as my EDC. Also, the field-strip feature works great. Makes cleaning very easy. Either one of these is in my pocket. The SOG SlimJim on top field dressed all three deer this year. Still has a good edge. I have had good luck with Ganzo/Firebird knifes on Amazon. If you don't mind knifes made in china, which some of the lower end name brands are anyway, they work well and you won't stress if lost. I have had this knife for ten years and I love it. Perfect size for most anything. EatSleepTacos and wilcam47 like this. Damn, wish I would've saw this earlier. 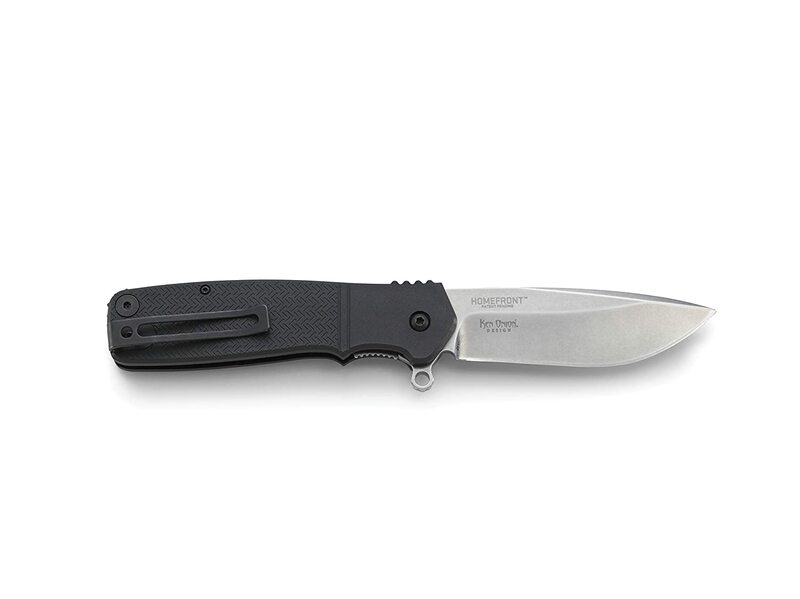 Ordered a Kershaw emerson this morning for 28 bucks. Well theres some of these on the list now. wilcam47 and TacoSeoul like this. 5100s, 885s, deaver AAL, Waiting impatiently to install Demello front bumper, Mobtown sliders & skids, and safari snorkel. I’ve been carrying an SOG flash ii since I lost my crkt. I’m a big fan of the opening mechanism for the CRKT m14,m16,m21 knives. Super fast unassisted opening and easy to clean. Maybe not the best EDC blade design but it does the job well. I have a couple Kershaws, and i really like them. However I find i carry my crkt m16 more often. No reason in particular, just really like the feel and the dual lock. And i always have an Esee izula tucked away somewhere. Had one of these for a while My wife carries it now as I now have two different bench mades I switch from. Gerber Covert Mini FAST it's very "stabby" feeling in the hand. Before that I had this set and would swap between them. Gerber Evo Set I still have the large one somewhere. I had that as my EDC for like 10 years, it's trashy now but I loved it, did everything it needed to. 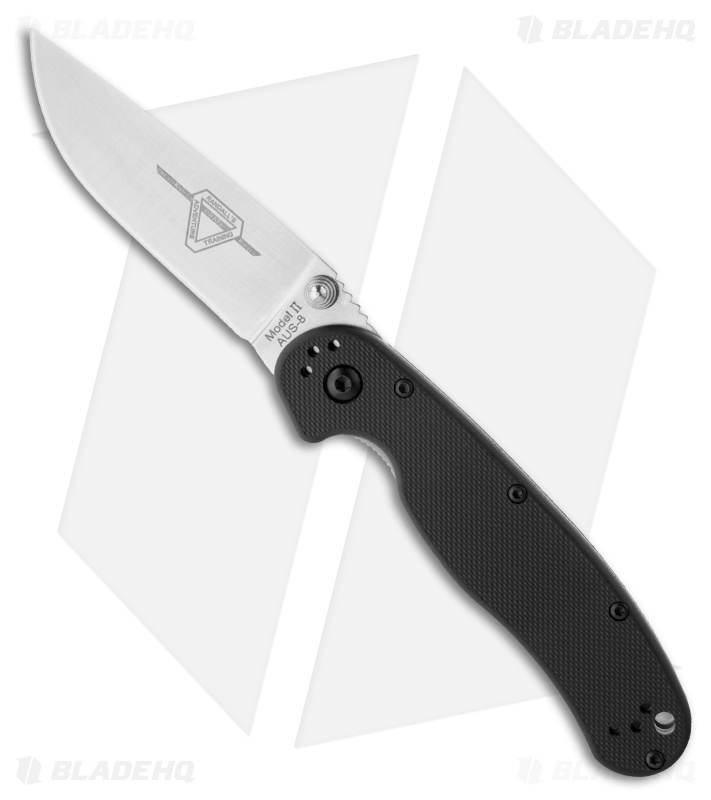 Is it me or does it look like gerber just took the knives off the line at crkt and put their logo on them? One of my favorites for EDC is this Gerber, nothing but good things! Yeah for a while I thought they were like The same relationship like Toyota and Lexus but maybe some different quality materials. As far as I know the Gerber Evo and CRKT M16 are basically the same knife. I wonder if gerber ripped them off or if the designers of the knives sell the designs to different companies. 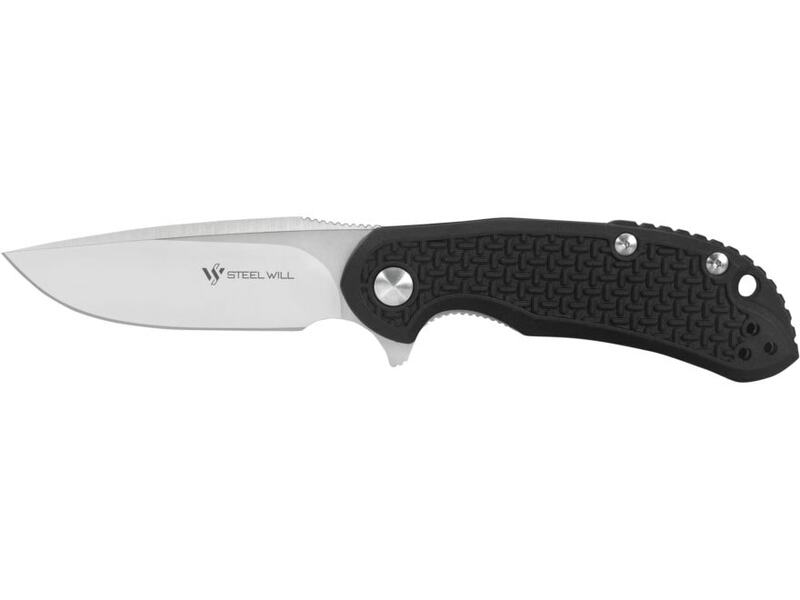 My new Kershaw should be in this week. Just got my Kershaw today. Neat EDC. THANKS ALL. Bagman, DrFunker, wilcam47 and 3 others like this. Bagman, wilcam47 and EatSleepTacos like this. Bray, DrFunker, jetspeed [OP] and 1 other person like this. Nice! Congrats, They may have fixed this but my first one the little screws kept backing out. I havent noticed this on my newest Cryo II. But something to keep an eye on. The best knife is the one you have on your person. 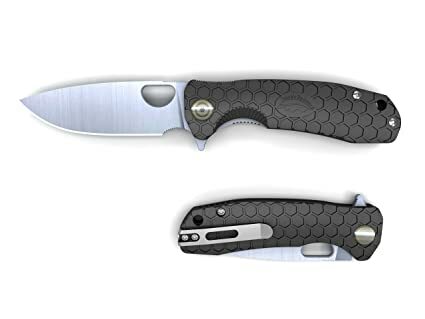 Below is the Spyderco Ladybug. The big knife in a little body. $40 @ Amazon. You bet ! I’ve already “donated” one to the uniformed Secret Service in DC on a tour of the White House grounds. They were going to let me keep it on my person until they opened it and saw the serious nature of that little beast. TomTwo and wilcam47 like this.